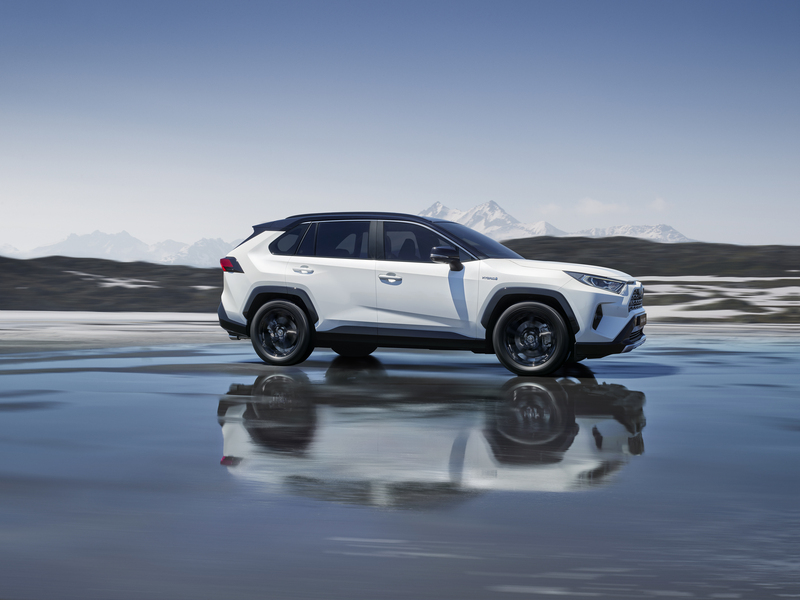 The same pioneering spirit is witnessed in the all-new fifth generation RAV4, a model which opens a new era of improved performance, capability and safety. The bold new design communicates the sense of fun and adventure that RAV4 ownership can bring, whether moving around town or heading off to enjoy, sports, leisure or simple sight-seeing in the wide open spaces. The new RAV4 remains unique in its class in offering customers a self-charging, hybrid powertrain. The RAV4 will be available with a new hybrid electric 2.5-litre powertrain, which combines fuel and emissions efficiency and quiet operation with more power and greater responsiveness. The All New RAV4 is now available to test drive at RRG Huddersfield Toyota, call us on 01484 467754 to arrange yours.